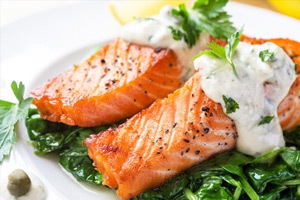 There is nothing better than sitting down to a delicious dinner prepared by expert chefs. Expect this every time you sit to enjoy a meal at any of our restaurants. 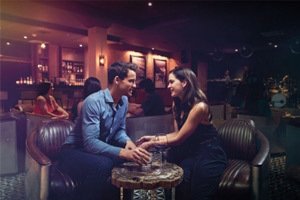 Choose from five different restaurants and six different bars with can’t miss cuisine and craft cocktails. 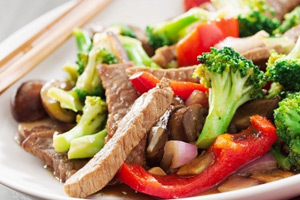 Delight yourself with a variety of dishes from around the world. 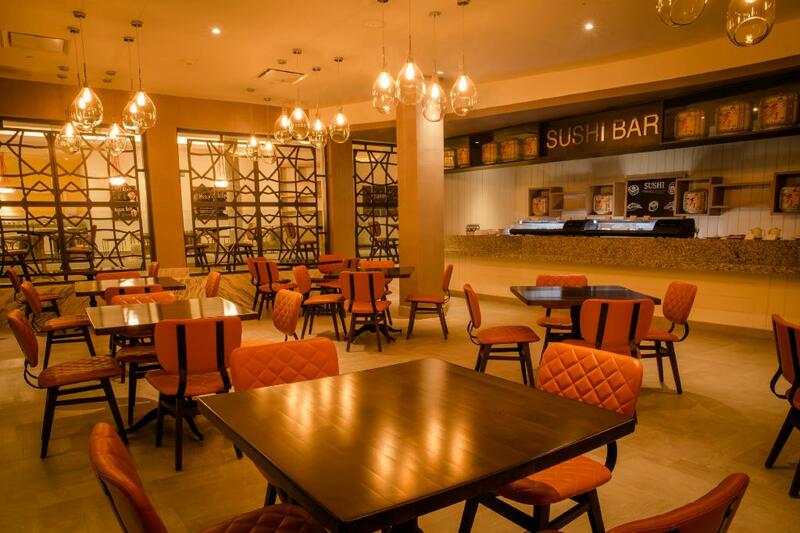 Best of all, there’s a gourmet corridor that offers a wide variety of delectable food selections. Jamaican culture has been influenced by several European countries, known for their exclusive coffee shops. 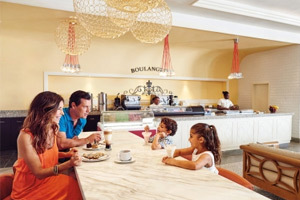 At Boulangerie you can enjoy a variety of specialty coffees, mouthwatering pastries, crepes, and ice creams in a relaxing atmosphere. The dress code is casual, men should be in sleeved shirts (no tank tops), no swimsuits are allowed, feet should not be bare. Overlooking the spectacular Caribbean Sea, the Buccaneers Reef Buffet Restaurant beckons you to enjoy local and International cuisine in a casual air-conditioned ambience. In front of main pool. Lunch: 1:00 - 5:00 pm. Dinner: 6:00 - 11:00 pm. 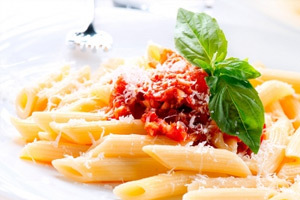 La Gondola will delight all your senses with a blend of traditional and contemporary Italian flavors. Guests will be treated to exotic wines, spirits and grapas that will culminate in a burst of unforgettable flavors. 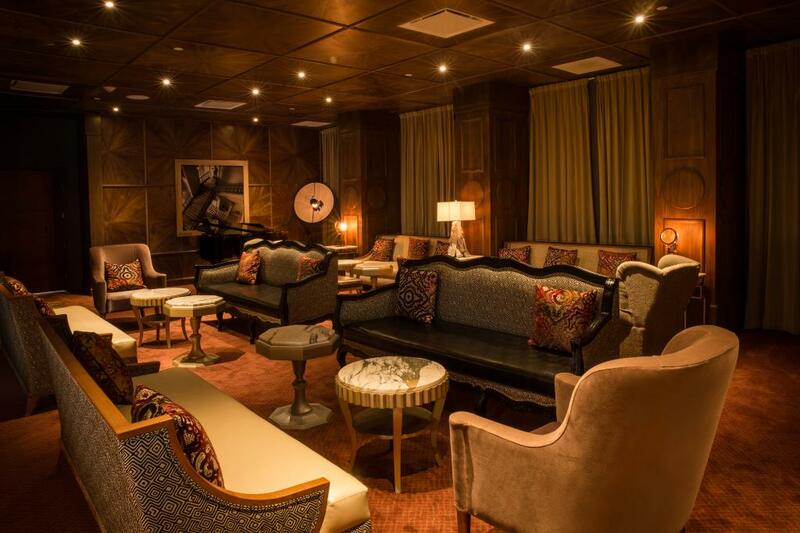 Enter the exclusive, refined world of the elegant Lobby Bar, located just off the hotel main lobby where our staff will shower you with exquisite service. Open 5:30 pm. - 12 am. Our MoMo restaurant is the place to enjoy authentic Eastern specialties in an ambiance inspiring on these cultural traditions. 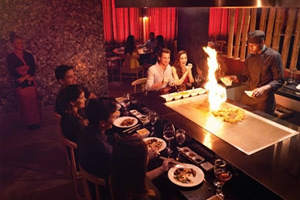 Be entertained by our chefs as they showcase authentic tepanyaki cuisine with spectacular flames and culinary delights. 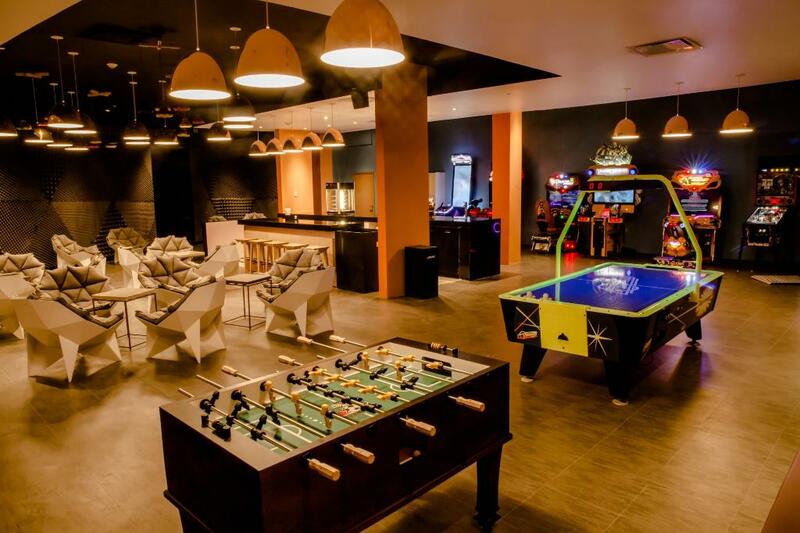 We provide an intimate atmosphere for a relaxing and glamorous experience. 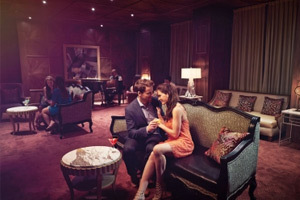 Savor the tantalizing flavors of our wide variety of specially martinis. Undoubtedly this is a Martini Lover's delight. Located on the south beach with magnificent view of the mountains that surround Ocho Rios, Pier 8 is an open air restaurant offering traditional seafood dishes and creative culturally inspired beverages. Lunch (A la carte): 12:30 - 4:30 pm. Dinner (A la carte): 6:00 - 11:00 pm. ​Typical American à la carte restaurant with a 1950s and 60s atmosphere and an amazing Food Truck. Specialising in hamburgers, barbecue and more.